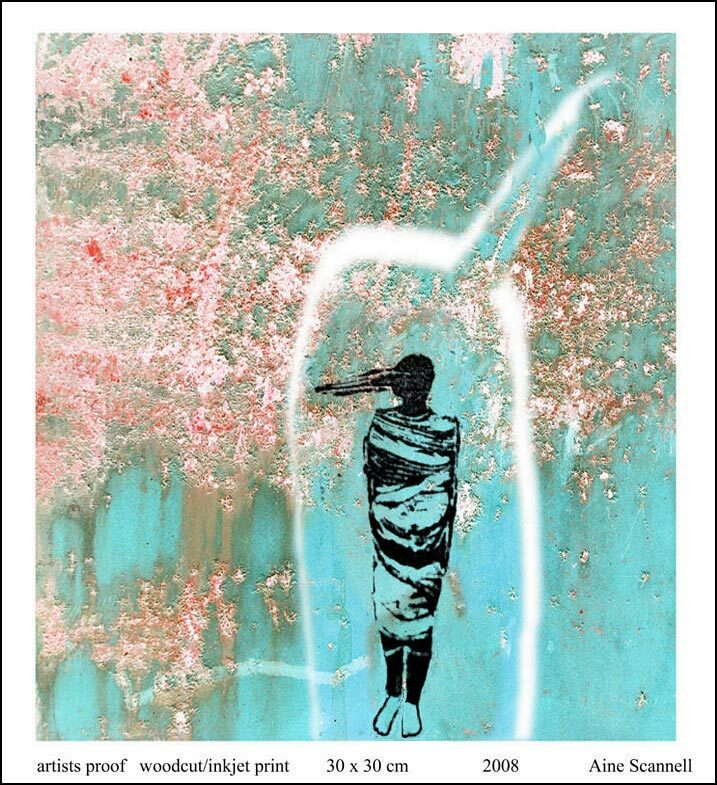 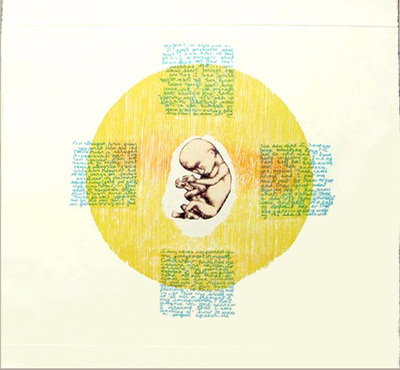 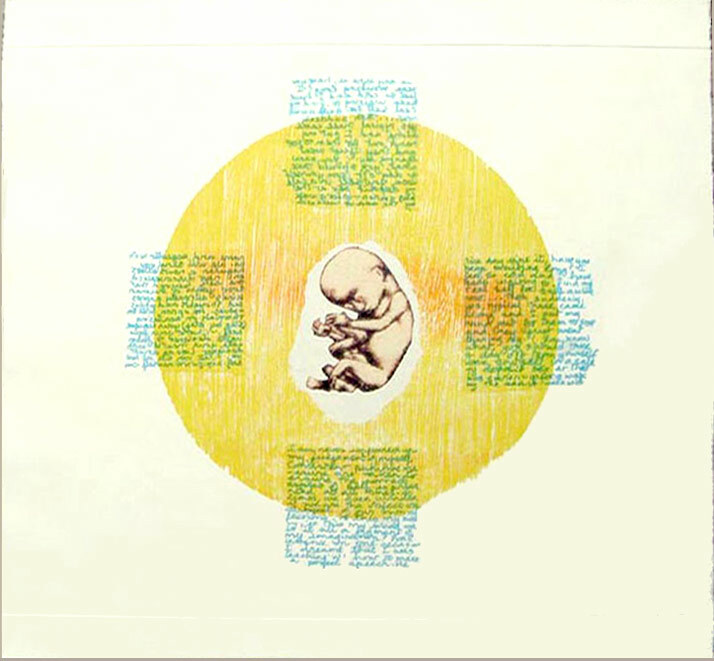 This series of prints were created inspired by an exhibition called Biennial Footprint International at the Centre for Contemporary Printmaking in Conneticut, USA. 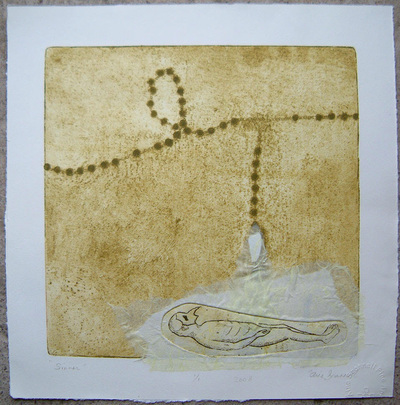 The theme appealed to me because I liked the idea of how a footprint can be read as an 'impression' of our presence in a real or imagined place. It can be seen as a trace of our being which in essence, is something very tiny on one scale, given the number of people there are in this world. And at the same time we are all the centre of our own universe. 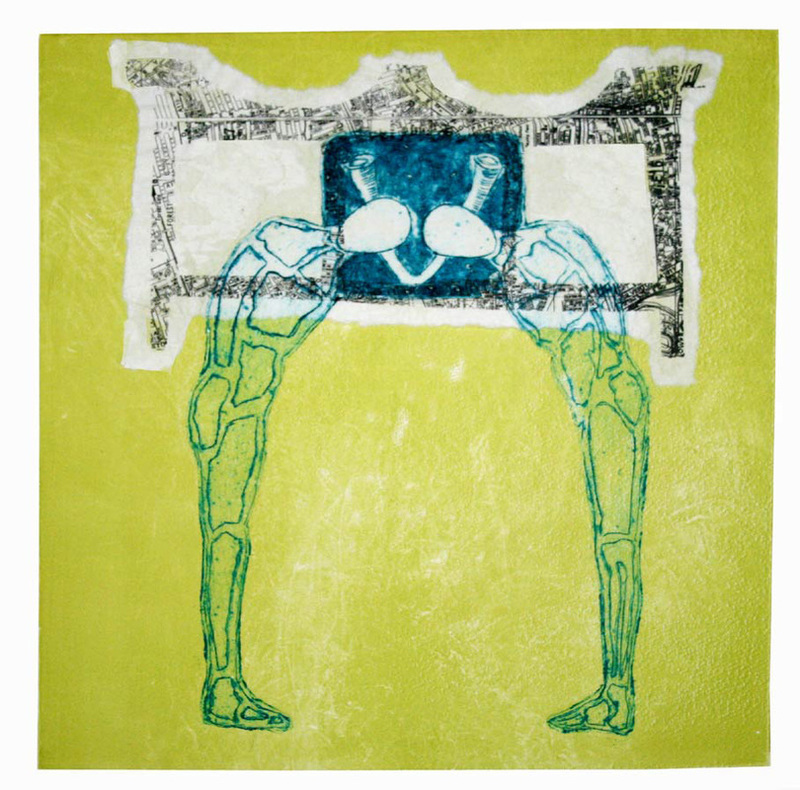 Each print image measures twelve by twelve inches which equals one foot or thirty by thirty centimetres for those of you who operate in metric dimensions. 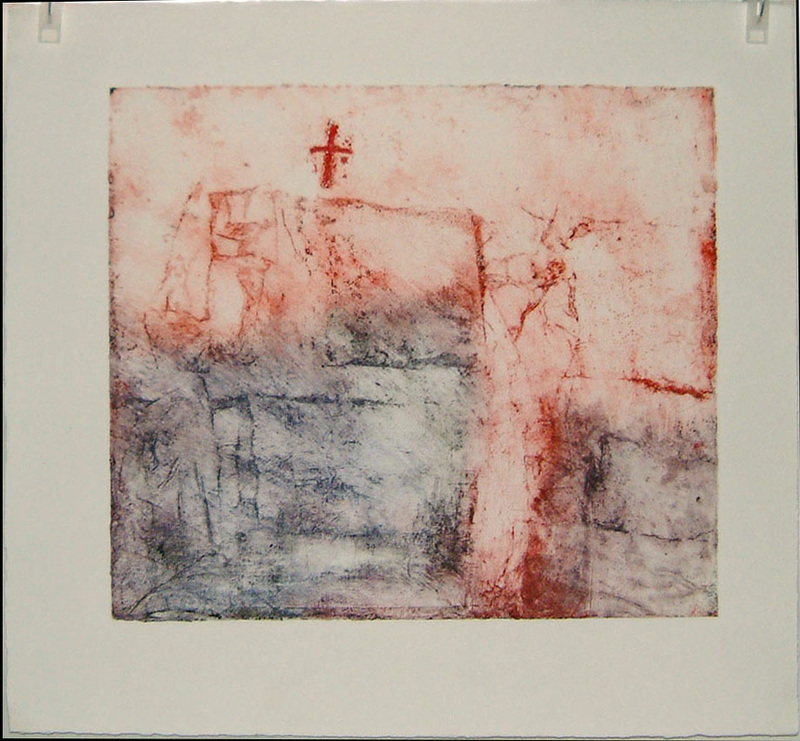 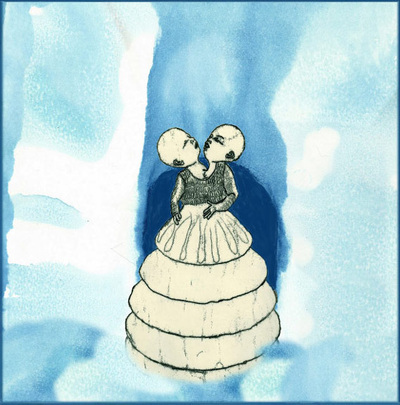 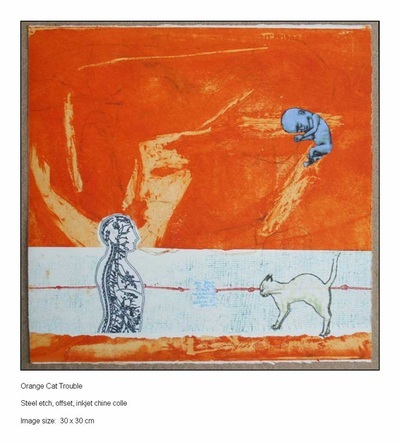 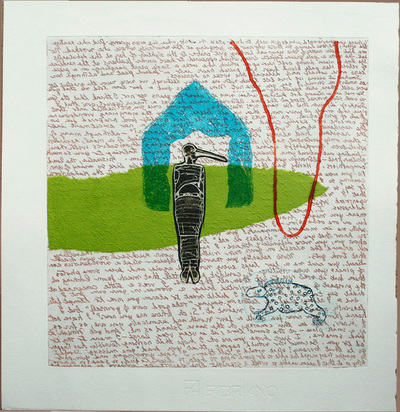 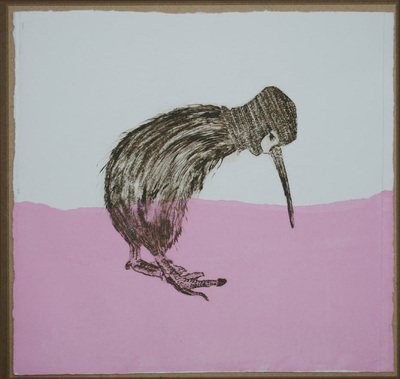 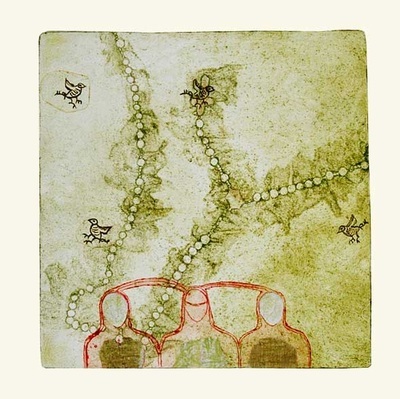 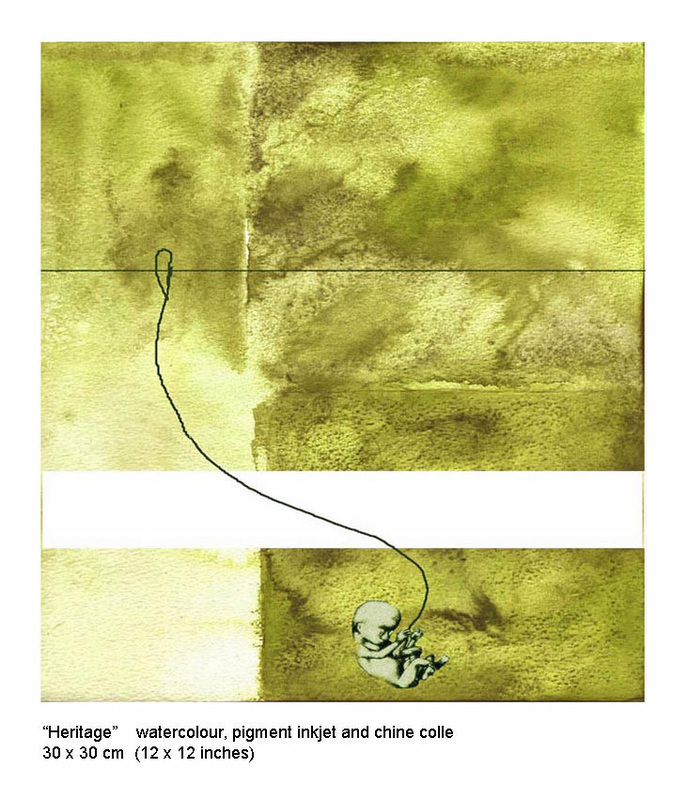 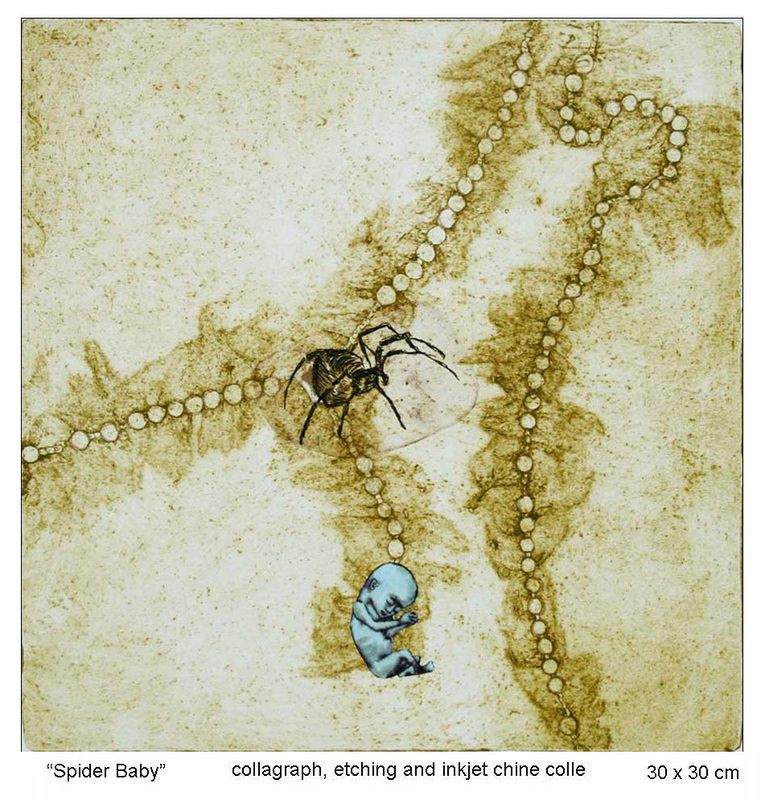 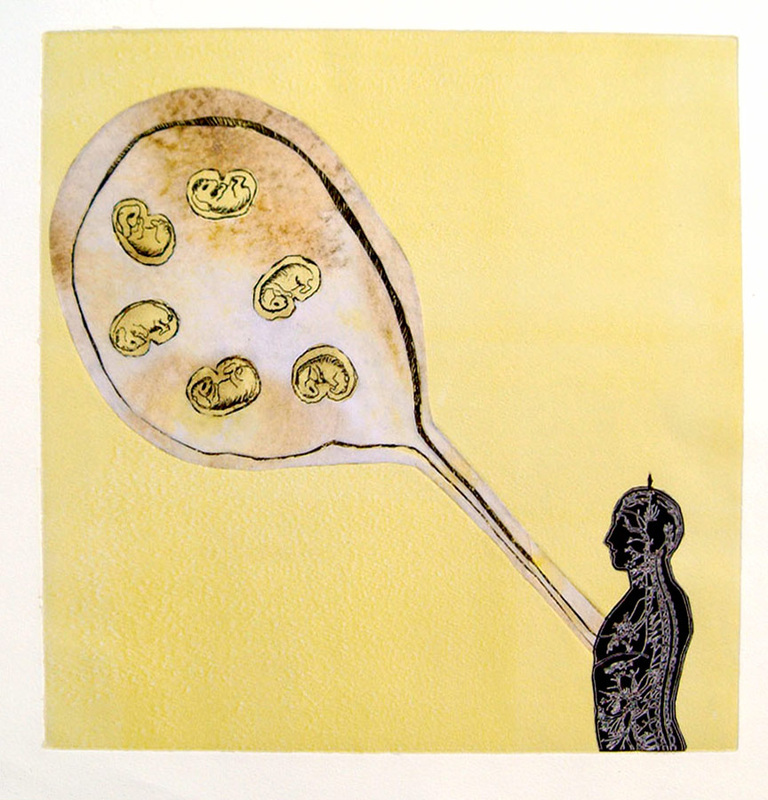 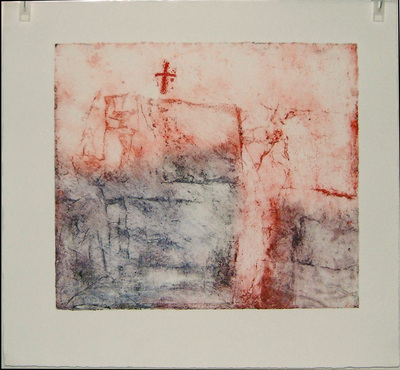 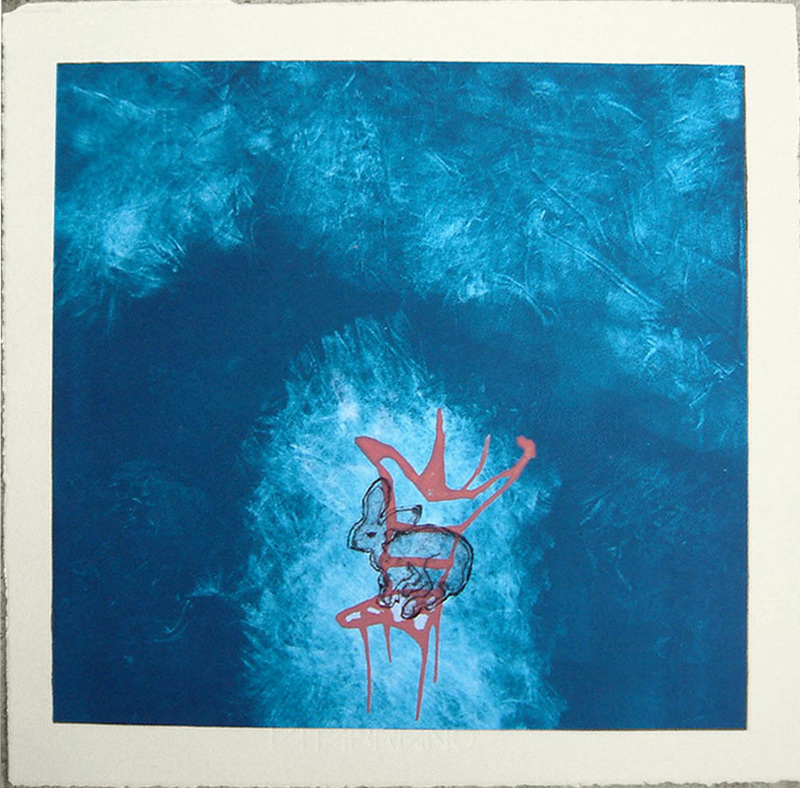 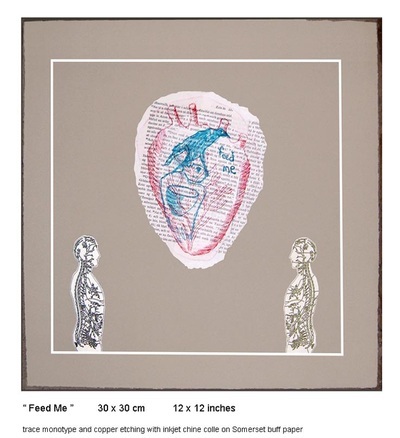 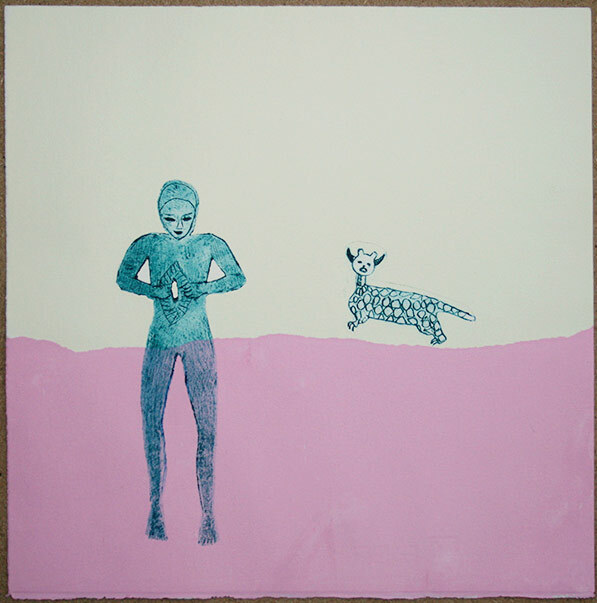 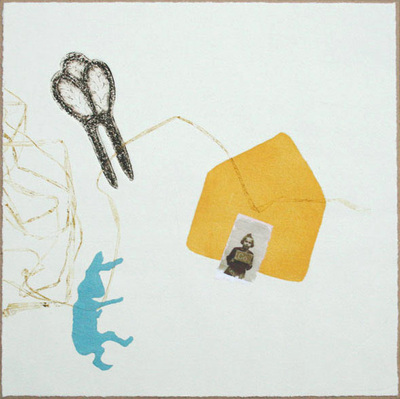 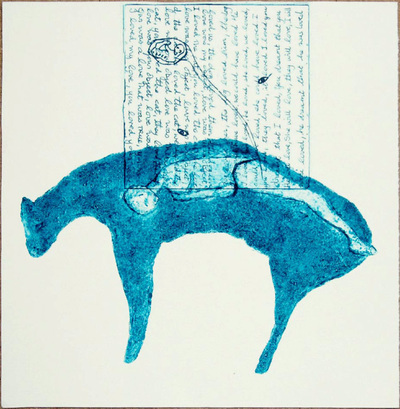 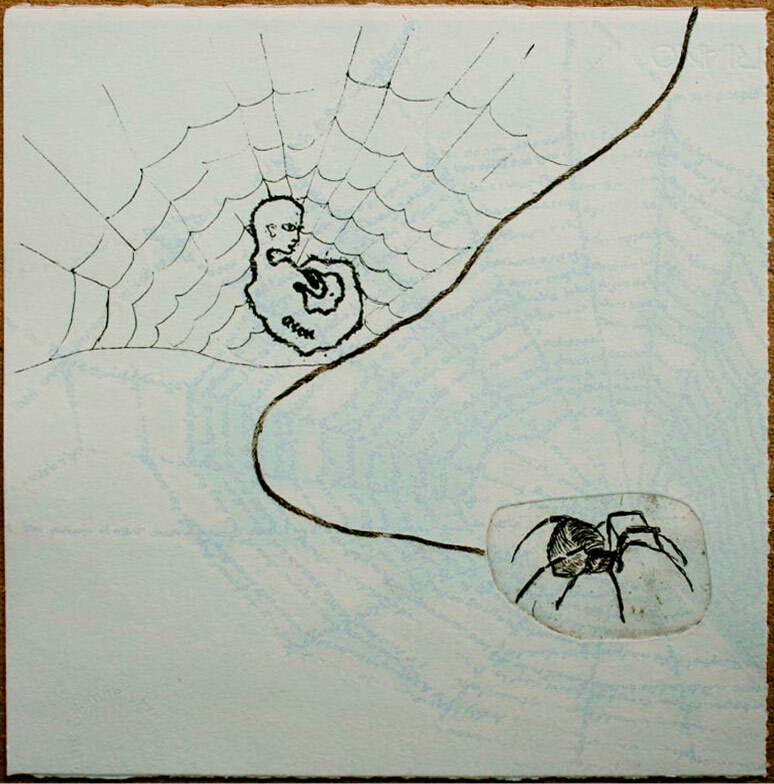 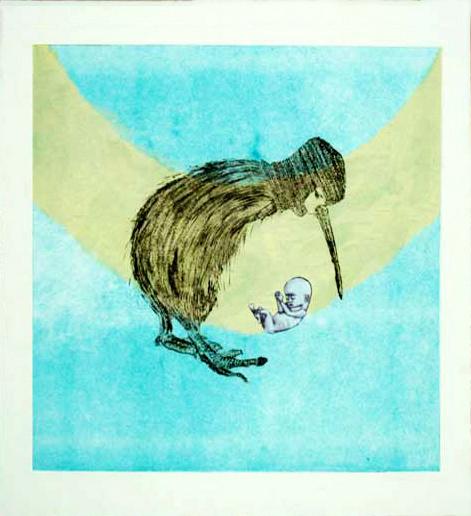 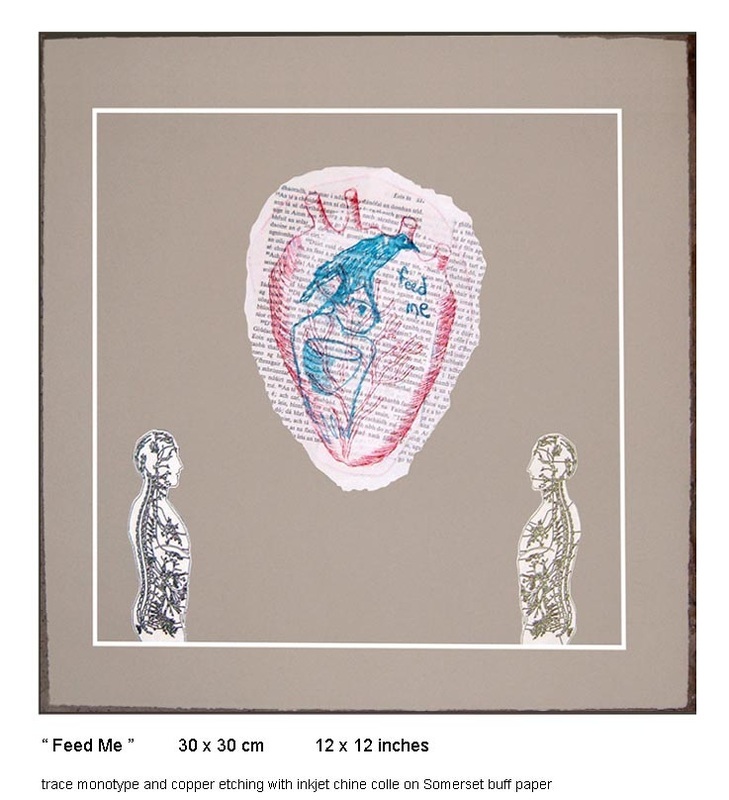 The images are printed on variously sized papers and use techniques such as etching, collagraph, inkjet, drypoint and silkscreen.